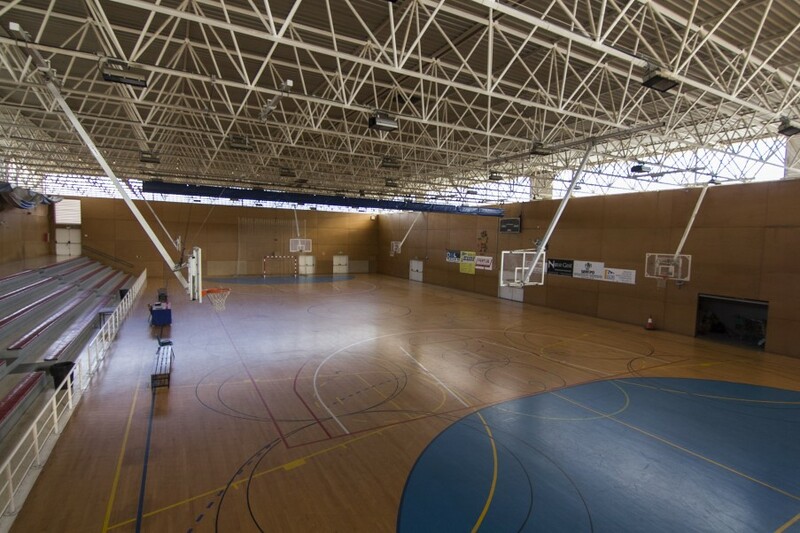 All Europe Basketball Academy programs are conducted in one of Barcelona's finest sport centers, located walking distance away from the residence where players are accommodated. 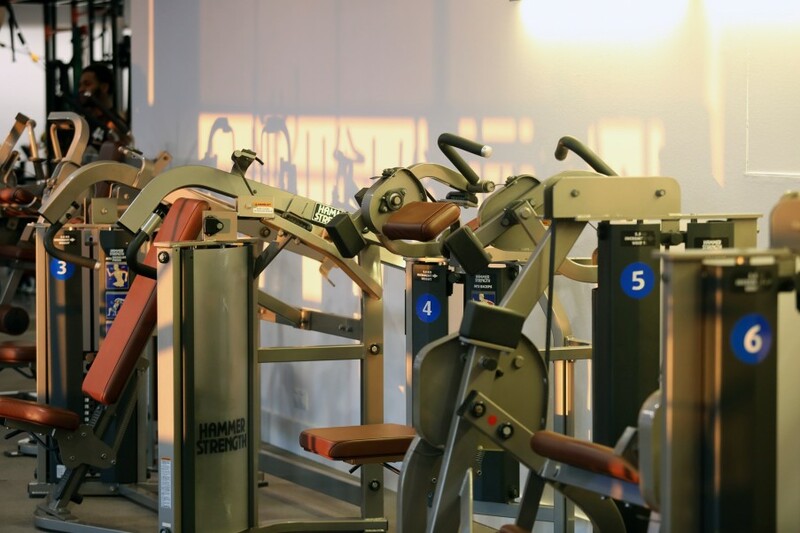 The Academy’s facilities include indoor basketball court with wooden floor and six rims, indoor pools, sauna, jacuzzi, weight room, and a special area for cardio workouts. 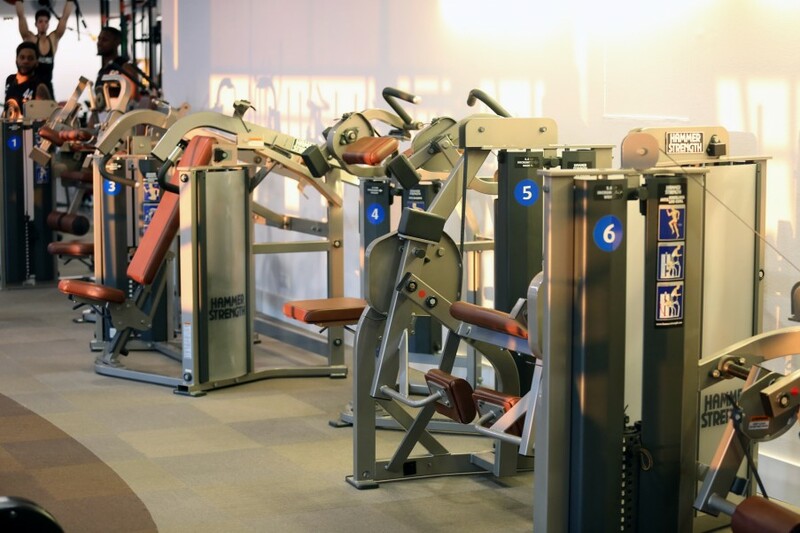 The structure of the facility provides athletes and coaching staff outstanding exercising possibilities. 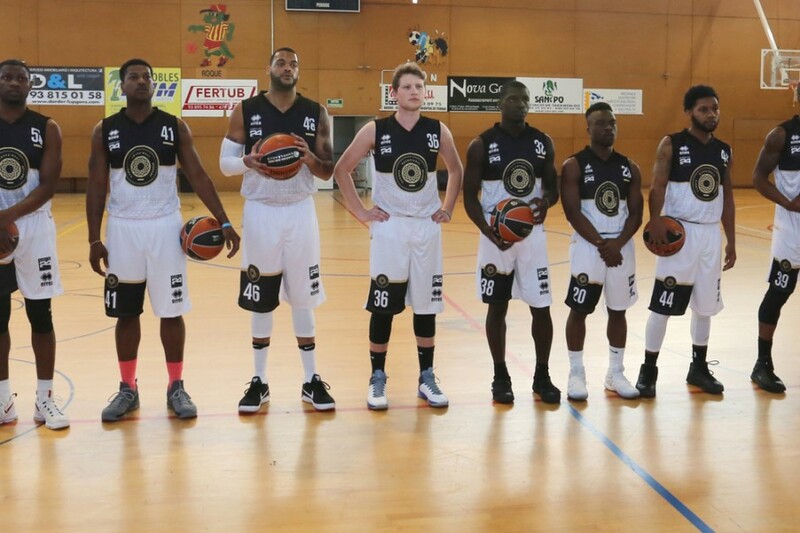 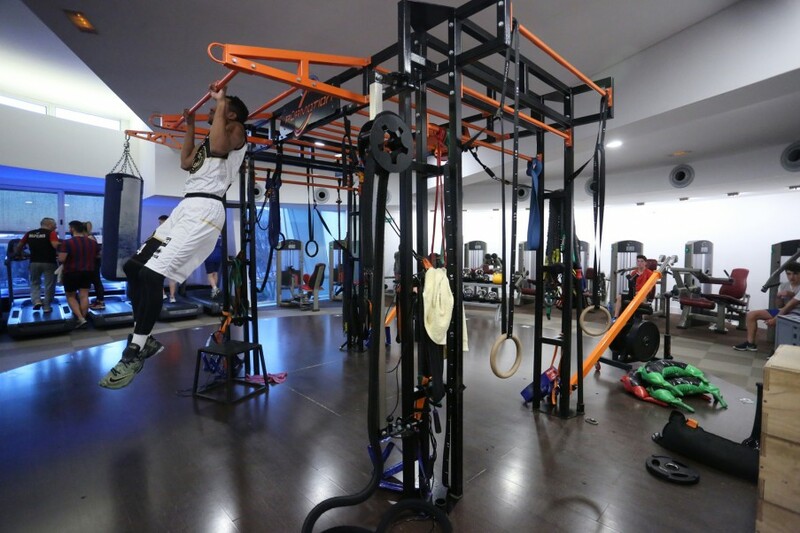 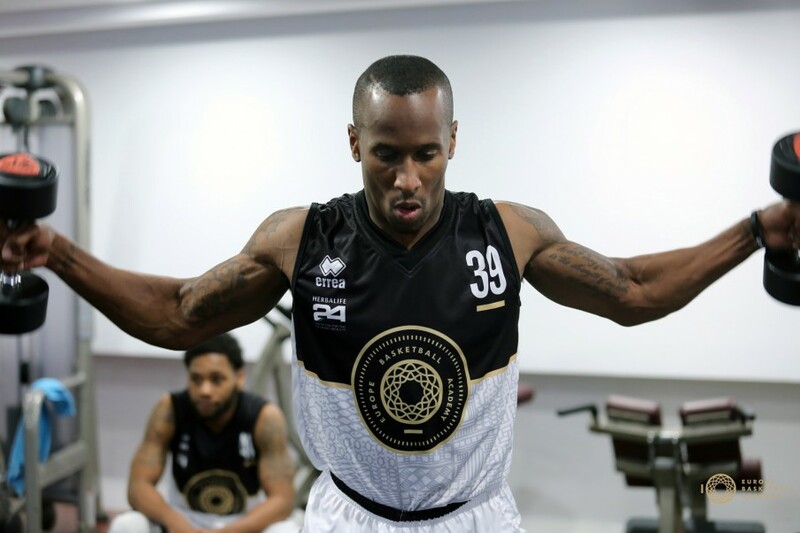 Europe Basketball Academy players spend more than 100 hours every month in this remarkable facility working on improving their skills and body tonus. 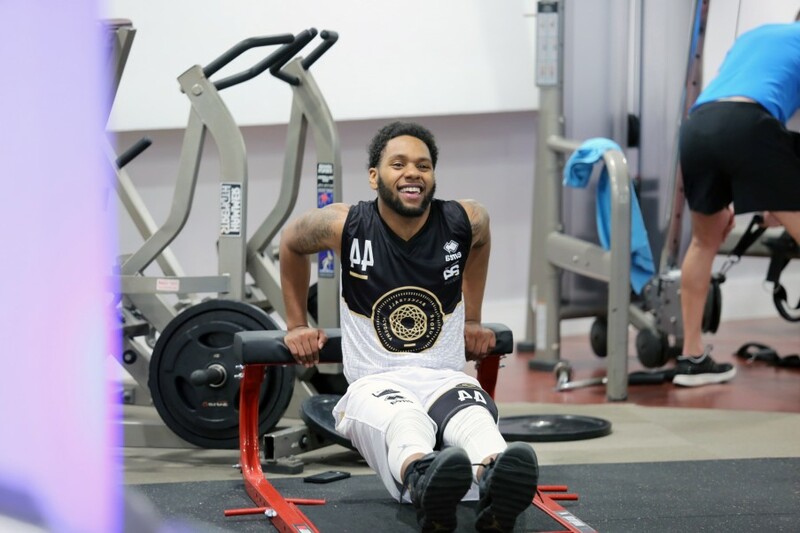 Within each program, players can also attend various useful courses such as Body Pump, X-biking, Yoga, with the approval of the staff. 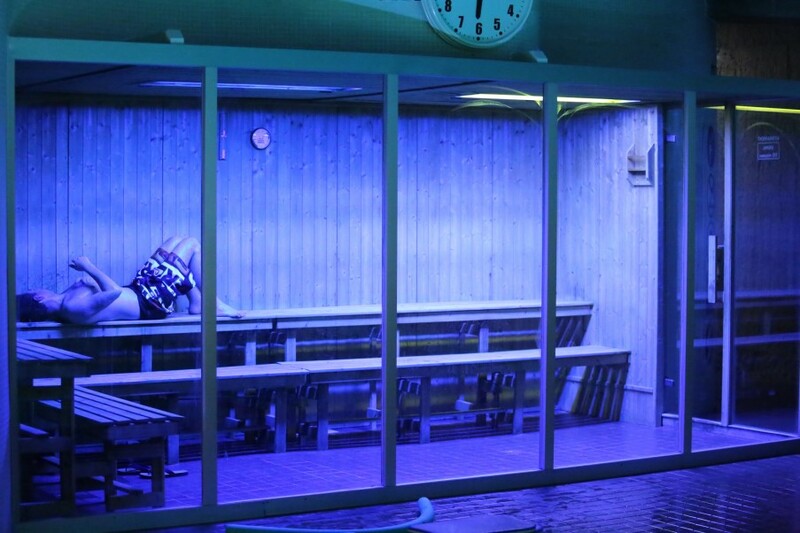 The pool area is available every day from Monday to Sunday. 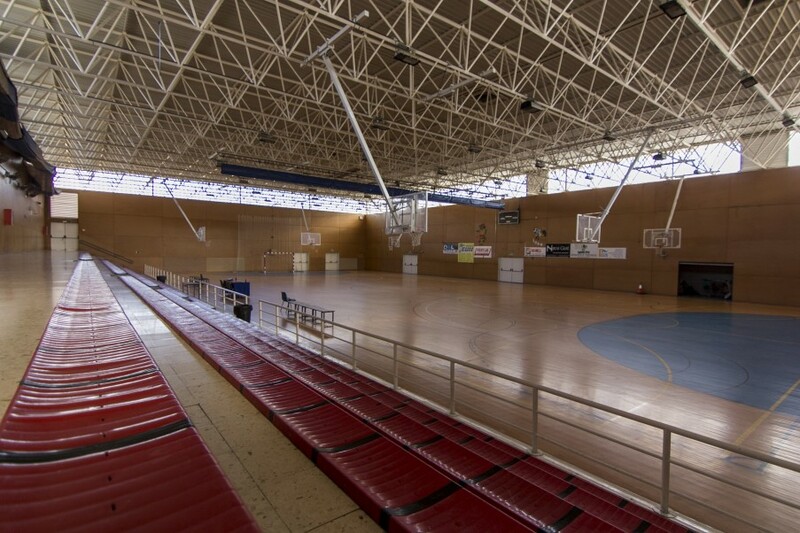 Basketball workouts are conducted on the wooden indoor court with six rims that allow players a large number of repetitions and working in small groups during the sessions. 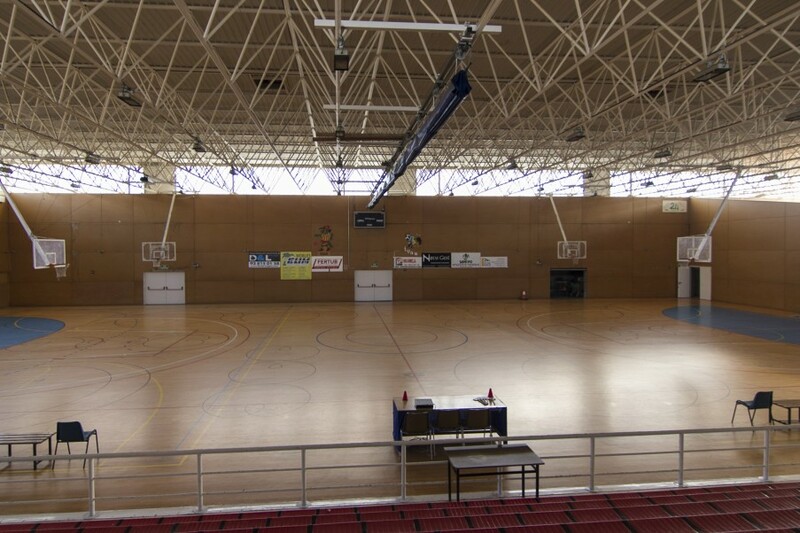 Academy also uses external Barcelona arenas for playing international games and during visits of coaches, agents, and general managers. 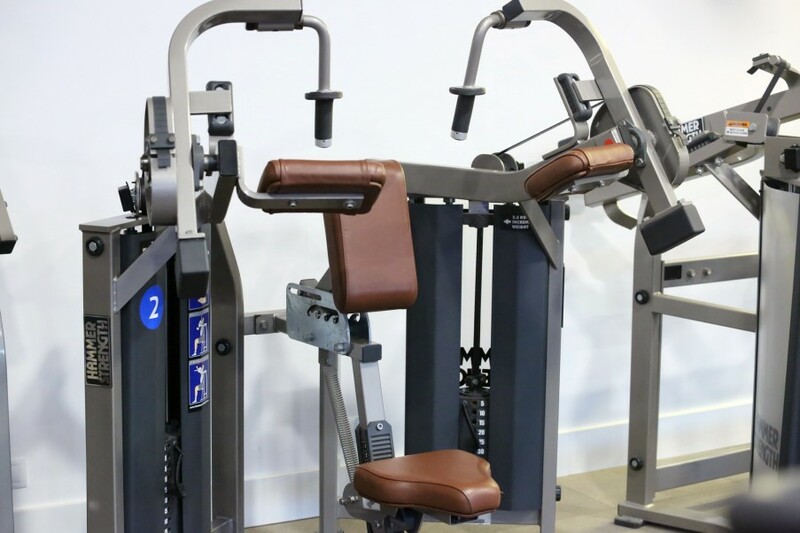 The training center includes an air-conditioned fully equipped professional weight room with high-end machines with free WIFI access. 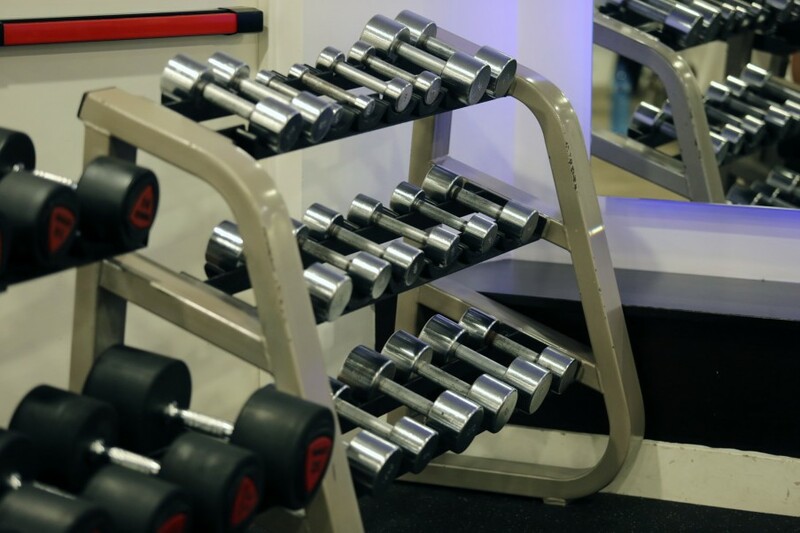 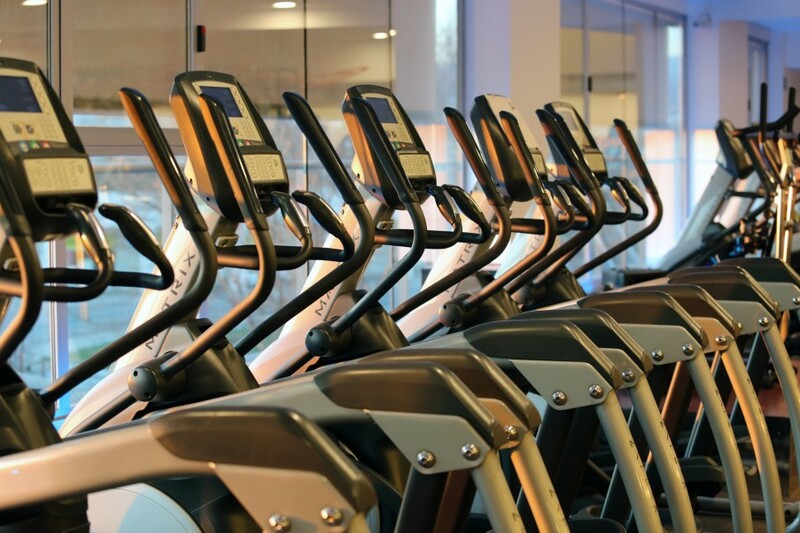 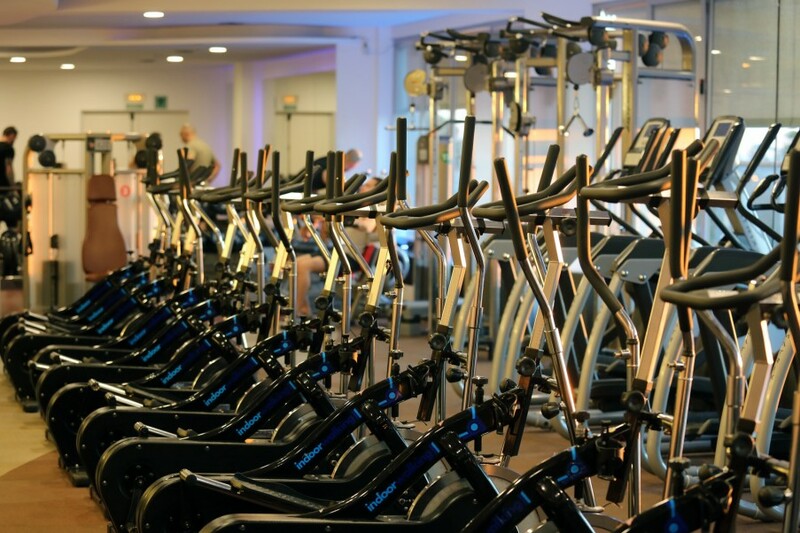 The main workout area consists of free weights including dumbbells, barbells, bikes, treadmills and latest technology exercise machines. 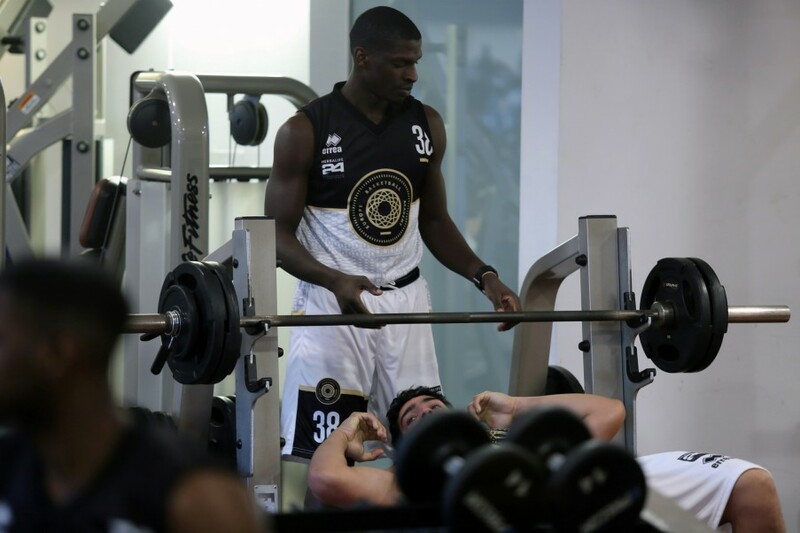 Locker rooms are also up to date with latest professional basketball requirements and as such offer maximum comfort and security to athletes. 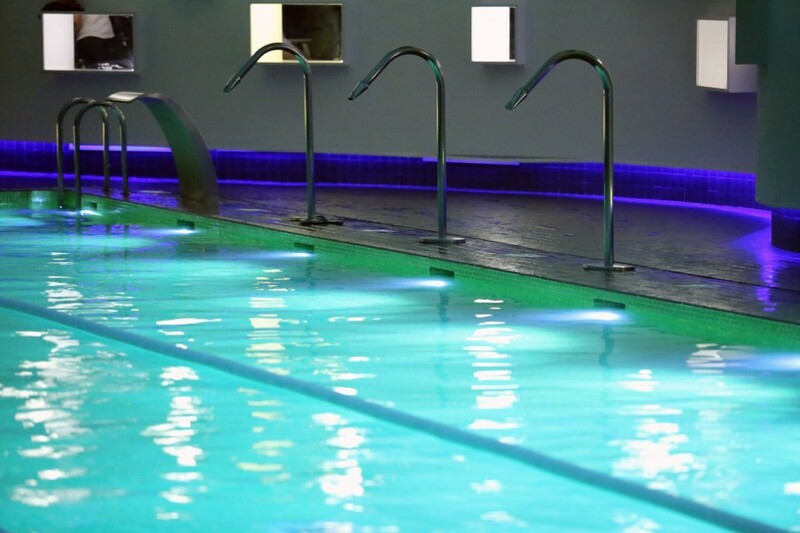 We have recognized the importance of quality recovery of athletes after intensive sessions, and that is why we wholeheartedly recommend the pool area of the facility to our players. 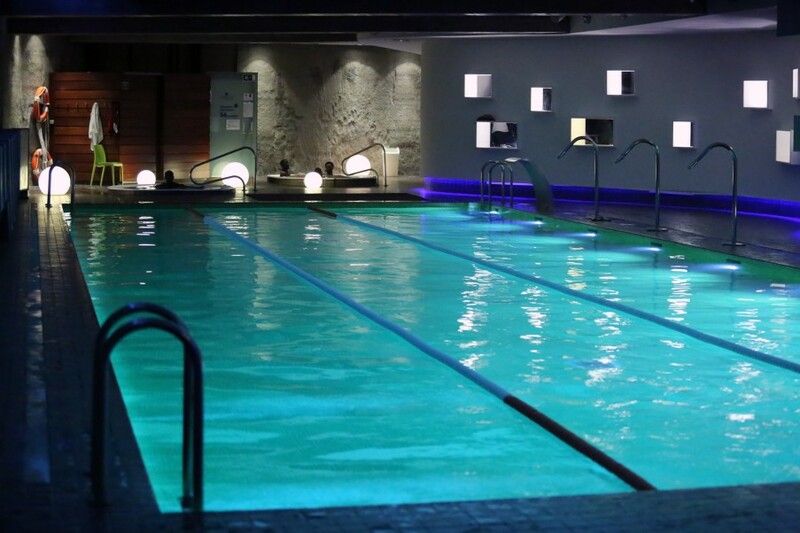 The area is comprised of a large swimming pool divided into lanes; a 1.2-meter deep pool for water workouts and rehabilitation drills; hydro massage pool for recovery whose use we recommend right after practices to reduce muscle pain and soreness and sauna. 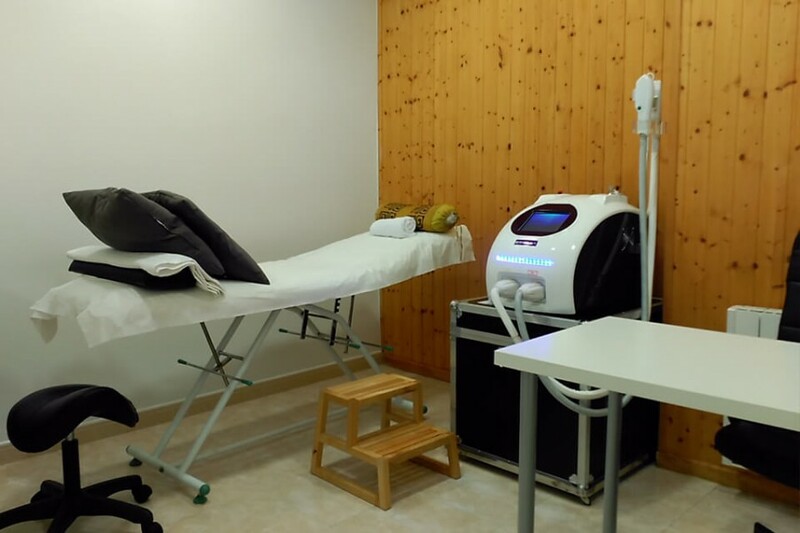 Players also have available full physiotherapy services that are including standard sports treatments as well treatments with modern physiotherapy equipment on a daily basis.